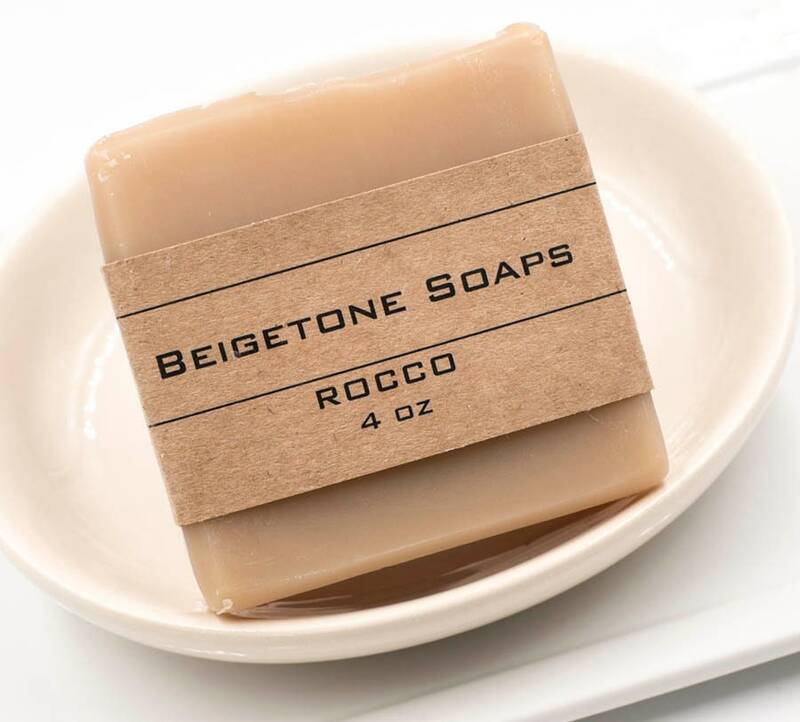 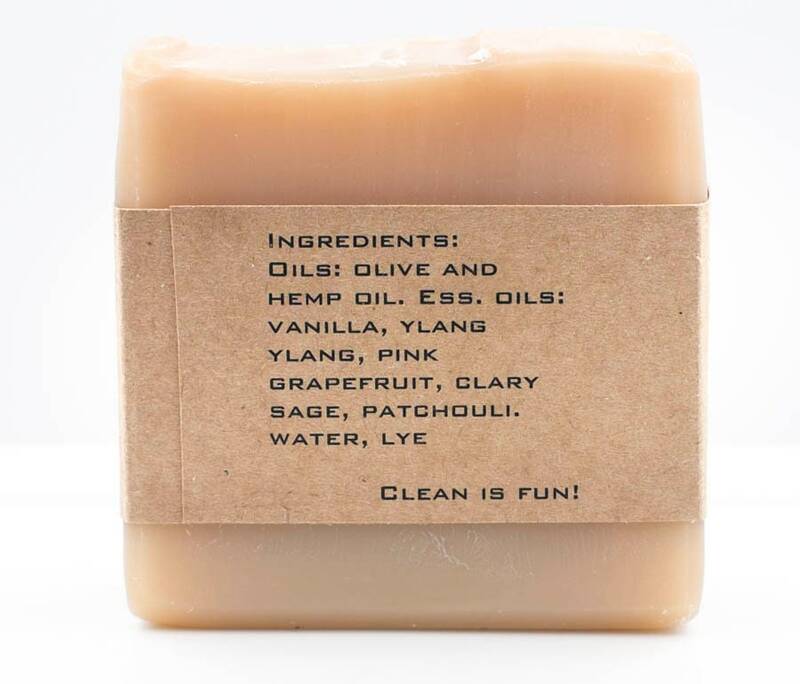 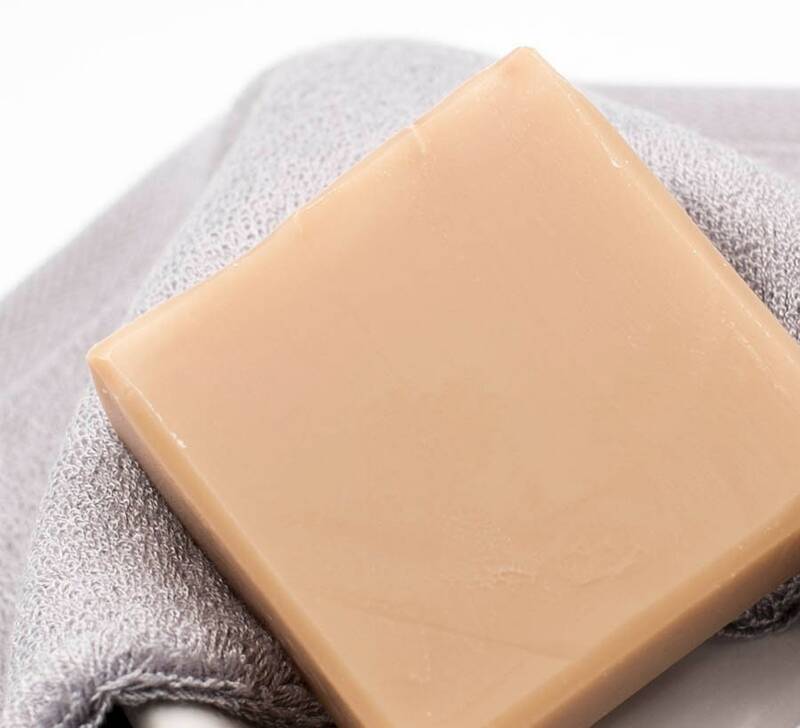 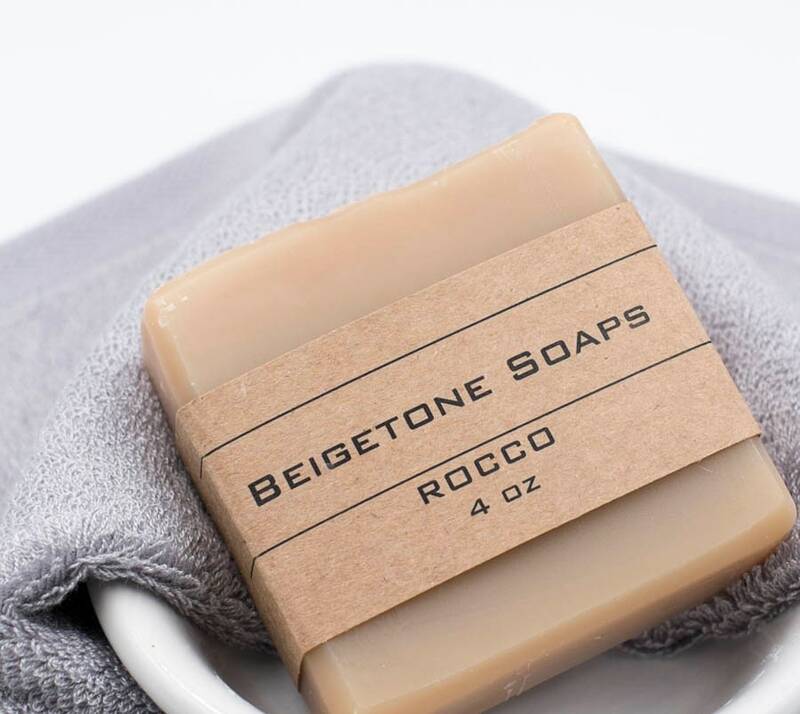 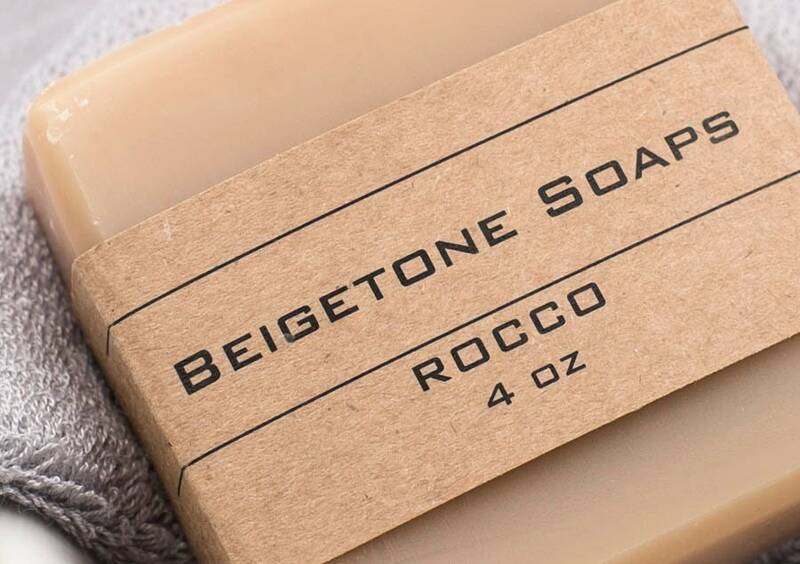 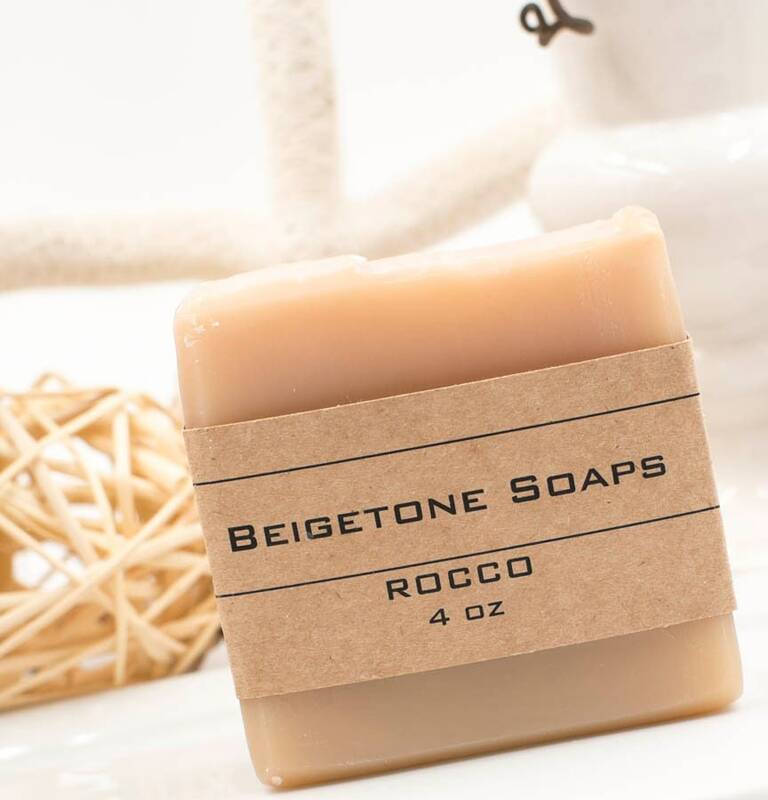 ROCCO Soap Bar | 4oz | Moisturizing Bar | Special Essential Oil Blend | Bubbly Delight! 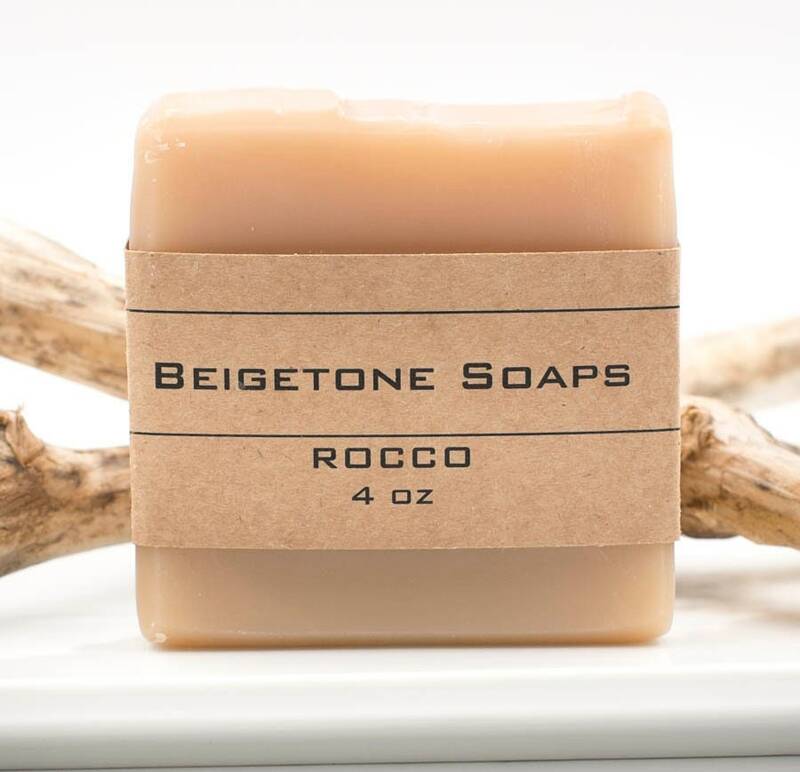 Experience the southwestern flare of ROCCO’s blend of Vanilla Rose, Ylang Ylang, Pink Grapefruit, Clary Sage, and Patchouli essential oils. 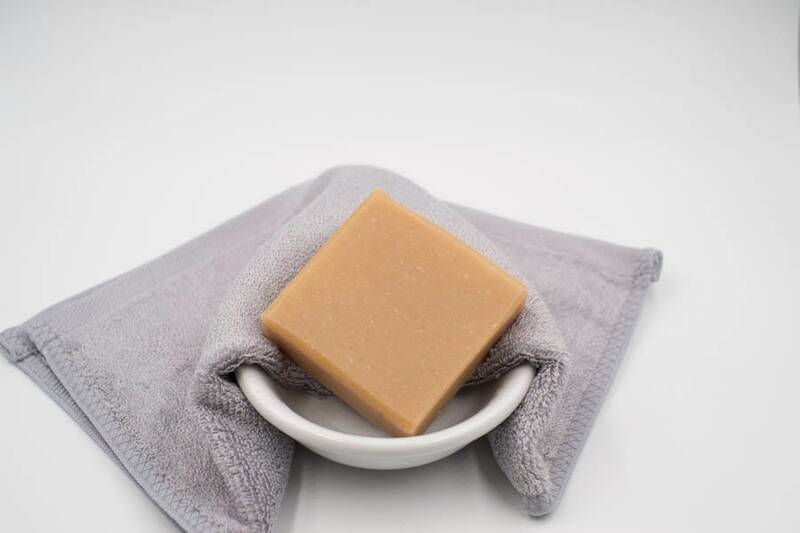 Leaves skin soft and smooth. 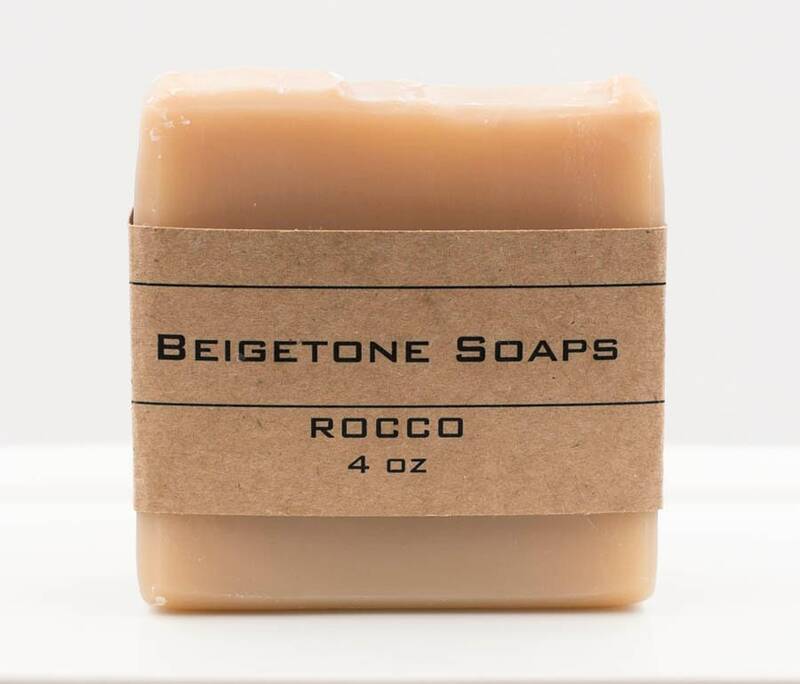 Lots and lots of bubbles.